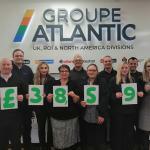 Home > Latest News > Are You G3 Qualified? 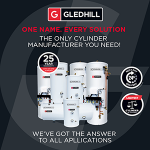 Gledhill’s UK Sales Director, Neil Overton, asks – Do you have the knowledge and skills needed to work with unvented hot water cylinders? Are you qualified to install our StainlesLite Plus unvented range?  No – then you need to apply for a G3 training course! Many engineers across the UK are experienced in installing both boilers and hot water cylinders, possessing the relevant documents & certificates to carry out installations efficiently. However, when it comes to installing an unvented cylinder, strict safety regulations have been put in place due to its high pressure performance. This means that installers must have a G3 qualification if they wish to install any unvented hot water system within a domestic property. 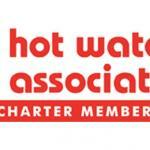 Introduced to cover the inspection, installation, commissioning and servicing of an unvented hot water system, the Building Regulations Approved Document G section G3, also known as an Unvented Hot Water qualification, is a legal requirement and must be adhered to ensure the installer has the knowledge, skills and competence required to carry out the installation. 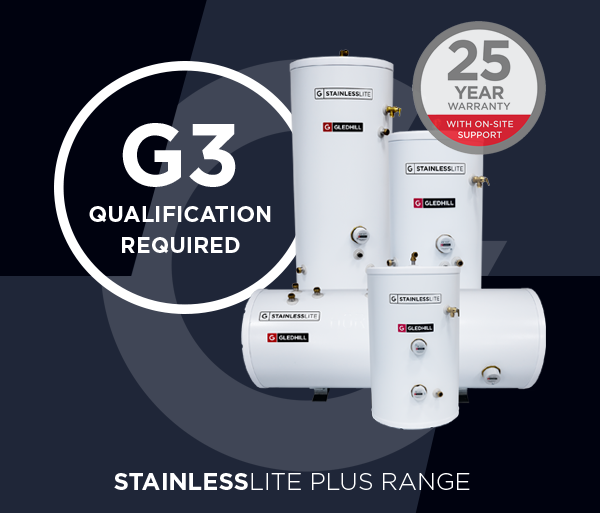 During apprenticeships, most colleges will teach you about unvented cylinders, whereby engineers will gain an understanding of how unvented cylinders work and attain various skills working with them, such as a G3 qualification. However, it is vital that you check this, as not all apprenticeships cover this and it is your responsibility to ensure you are competent in this area. 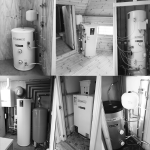 All engineers should be aware that upon completion of G3 training, you must be re-assessed every five years in order for you to maintain the abilities and expertise required to continue installing unvented hot water systems. 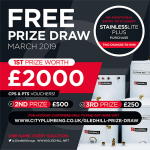 Gledhill Building Products strongly supports training and opportunities for installers to develop their talents within the plumbing & heating industry and are keen to assist in their career progression. That’s why we provide G3 training to encourage advancement and excellence. For more information on Gledhill’s G3 training course, please click here.